The chairman of the House Judiciary Committee has a proposal of his own. All three proposals — House, Senate and the governor’s — reject the idea of raising taxes to erase the state deficit or preserve a larger Permanent Fund dividend. 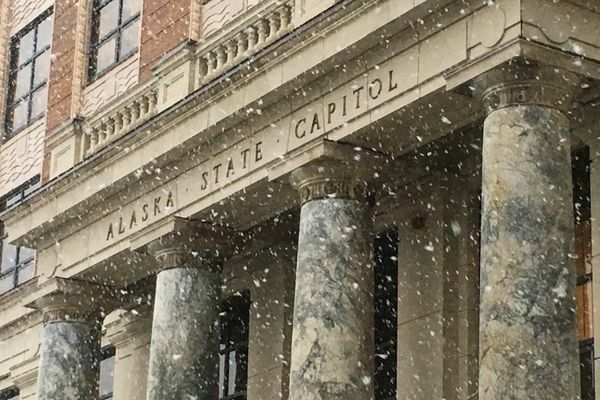 Lawmakers deny seven Dunleavy board nominees after confirming his cabinet picks. 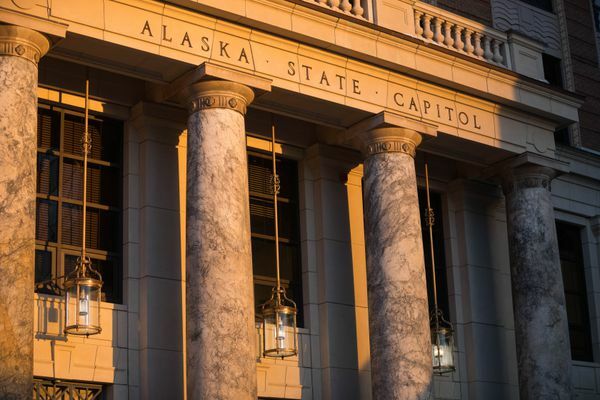 The Alaska Legislature also deferred a vote on a veterinarian with an unclear history on Courtview. Vivian Stiver’s appointment to the Marijuana Control Board failed to win confirmation by a single vote. 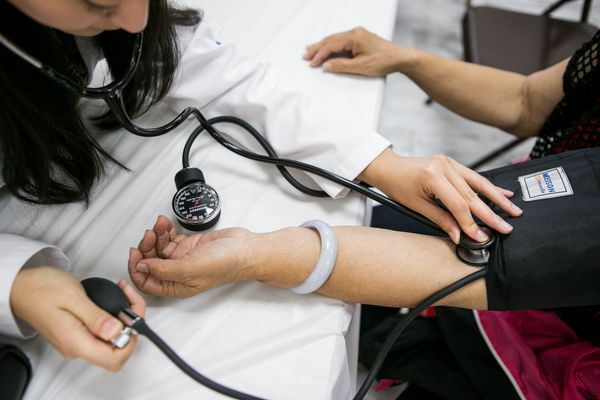 Just over 49,000 Alaskans are covered by Medicaid expansion, according to state officials. The joint session will begin at 1 p.m. Wednesday. Amanda Price, Gov. 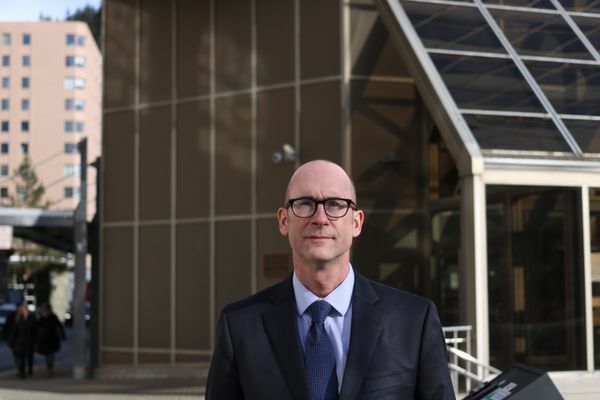 Mike Dunleavy’s pick to lead the Department of Public Safety, faces a confirmation vote Wednesday. 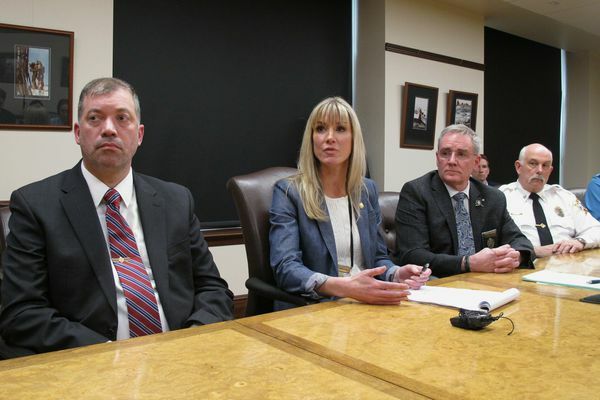 The allegation appears in a 2016 email discussion when Amanda Price worked for the Walker administration and resurfaced in a Tuesday legislative hearing. The Senate Judiciary Committee also bundled the guarantee with a constitutional spending cap proposal. 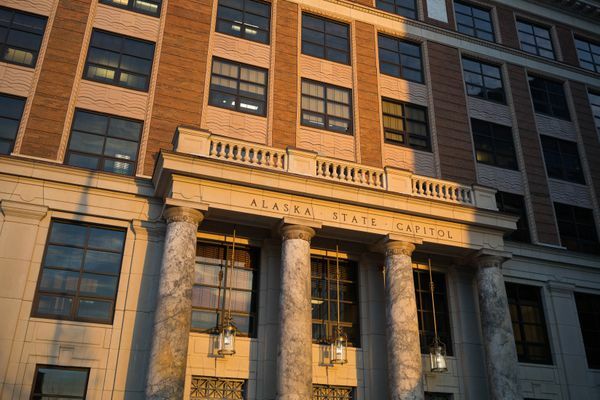 Amanda Price is set to face Alaska lawmakers one last time before her nomination is voted on Wednesday by a joint session of the Legislature. Without a solution, an estimated 4,731 Alaskans will miss their payments of $76 per month. 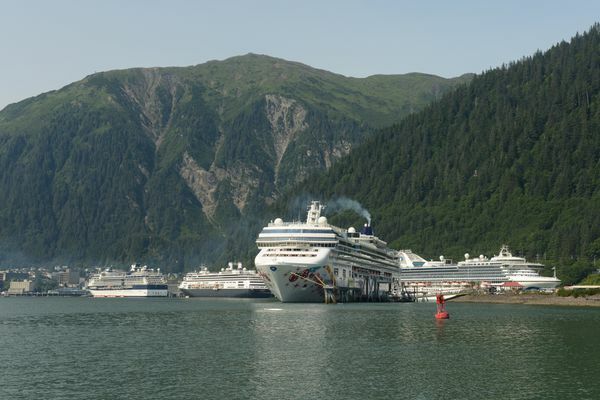 Alaska’s Department of Environmental Conservation Commissioner Jason Brune recently told state lawmakers that the cruise industry is over regulated and that the Ocean Rangers program doesn’t do much for the state. The House has rejected Gov. 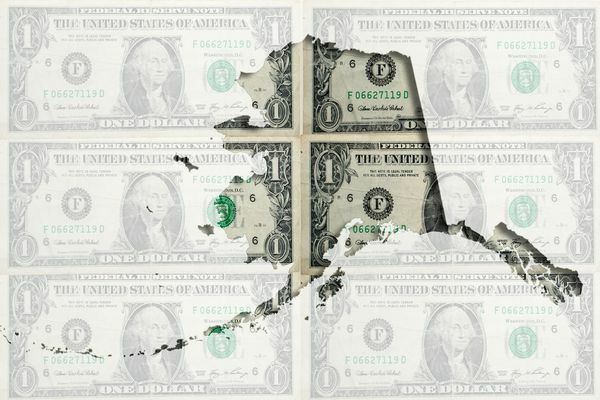 Dunleavy’s state budget. Here’s what’s next. Quinlan Steiner declined to say whether he would legally challenge the governor’s decision and doesn’t know whether he’ll show up for work Monday. 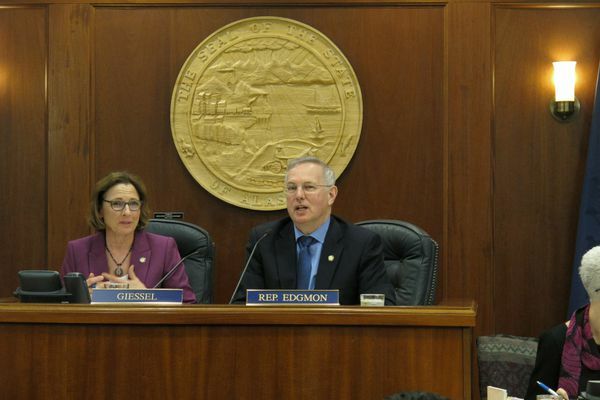 The debate will have major implications for both public school funding and the ability of the Legislature to protect appropriations from veto. A yes vote firmly rejects the governor’s proposed budget. The $10.3 billion plan, which next goes to the Senate, was passed over the objections of the Republican minority. More than 4,700 Alaskans will be affected for two months, the Department of Health and Social Services says. The amendment restores some funding to the state’s school bond debt reimbursement program, but the restoration isn’t law yet.